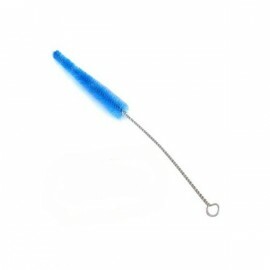 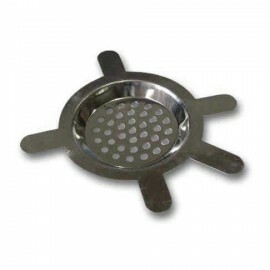 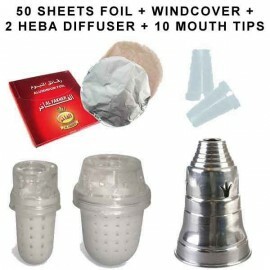 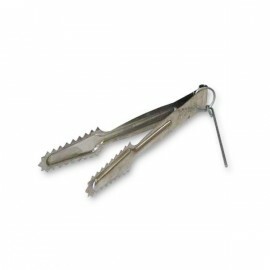 Save time and get hhis pre cut curcular shisha foil ready to wrap on to your shisha bowl. 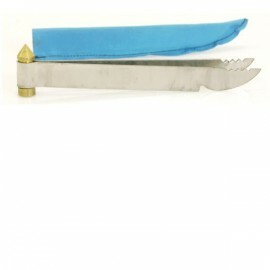 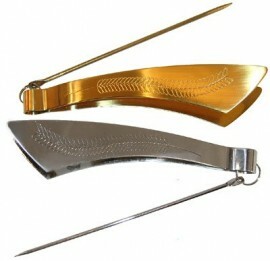 The foil is perfect thickness to allow heat transfer, this is something you do not get from using simple kitchen foil. 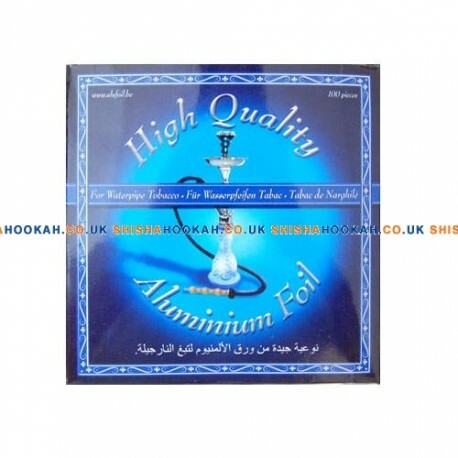 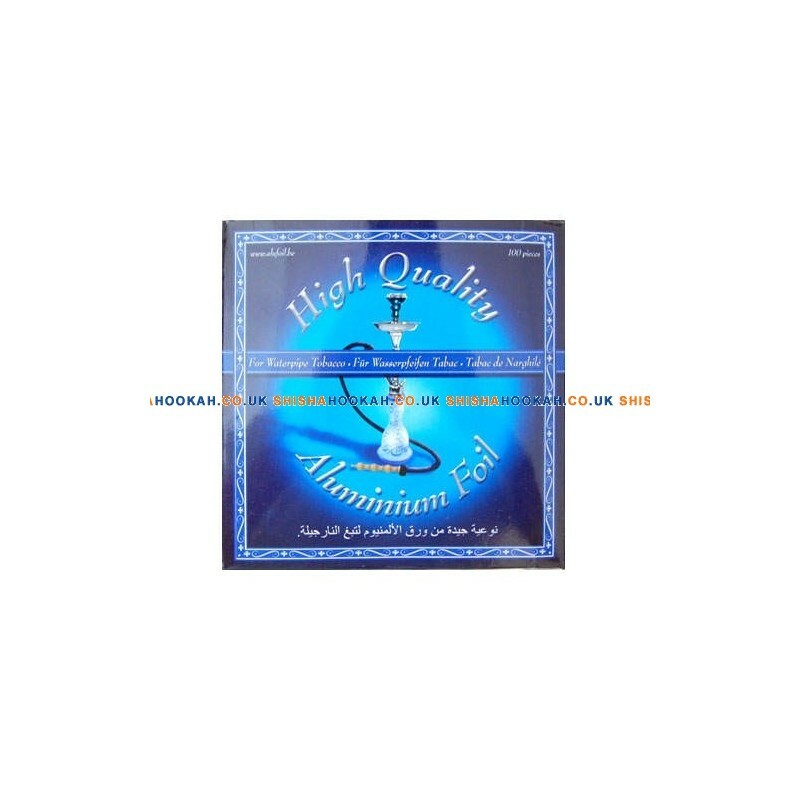 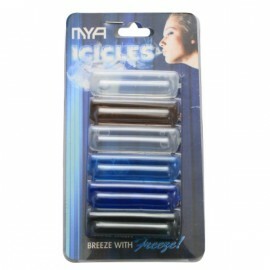 Improve the quality of your smoking experience y using specialist pre cut shisha foil, try this for yourself and see the improved smoking quality you will get. 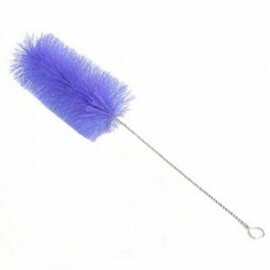 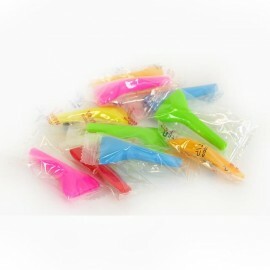 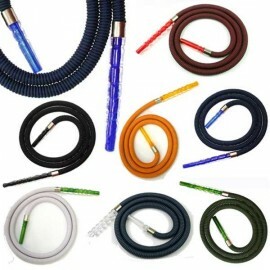 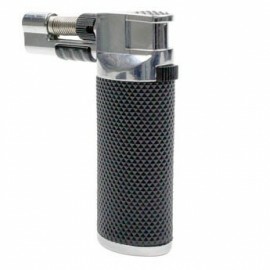 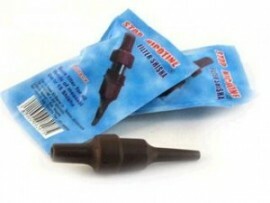 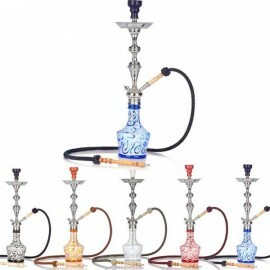 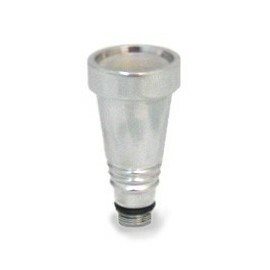 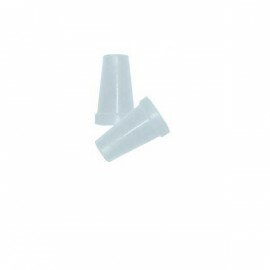 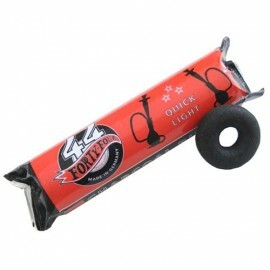 Shisha foil of highest quality for your shisha pipe. 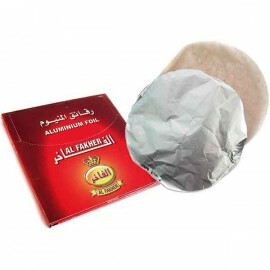 Pack of aluminum round foil, with 100 sheets in a pack, they are convenient and super easy to use. 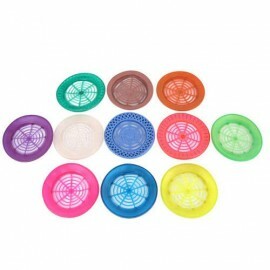 Fits all types of bowl sizes. 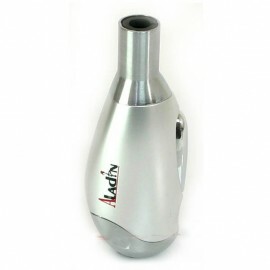 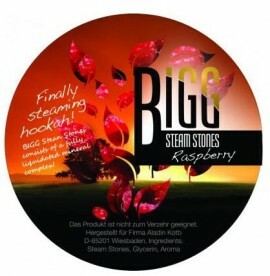 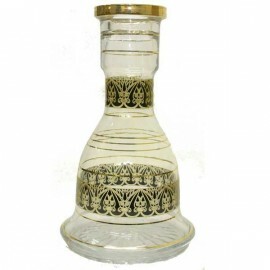 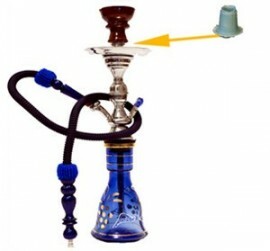 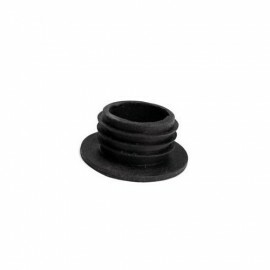 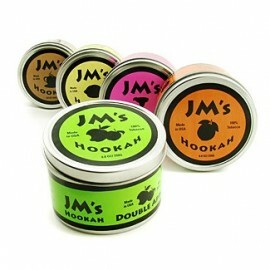 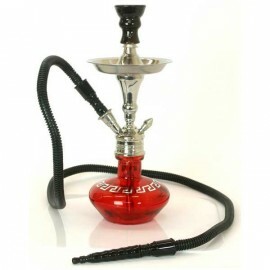 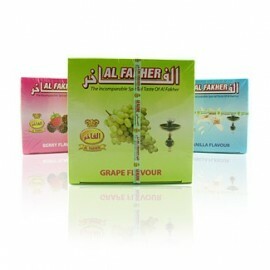 The thickness is just right to protect your shisha tobacco from burning. 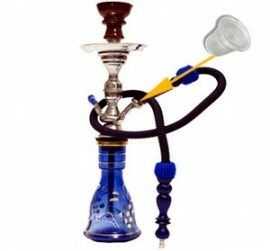 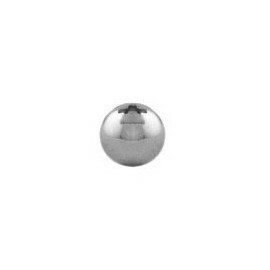 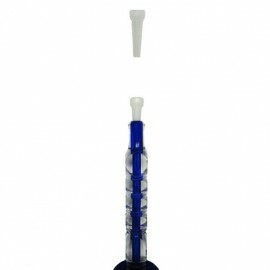 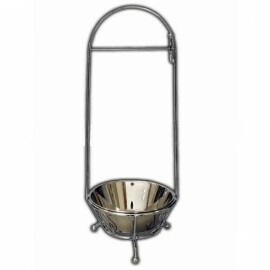 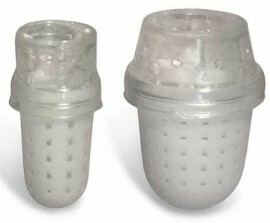 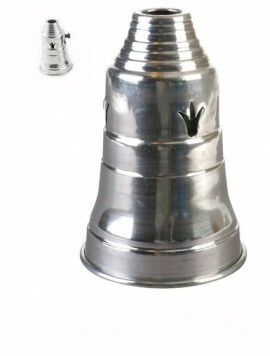 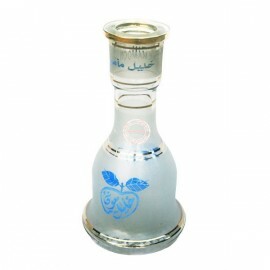 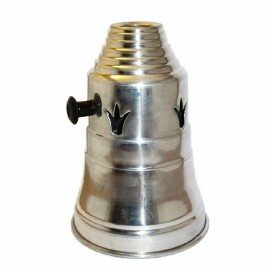 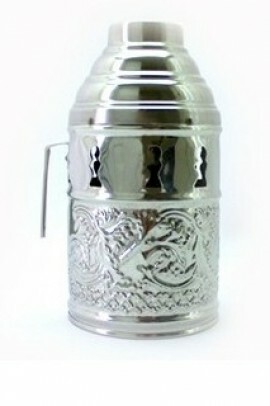 Premium bowl foil specially designed for shisha pipes.